The Mysterious Mysteries have finally come to a close with the single biggest update in our 14-month development cycle. 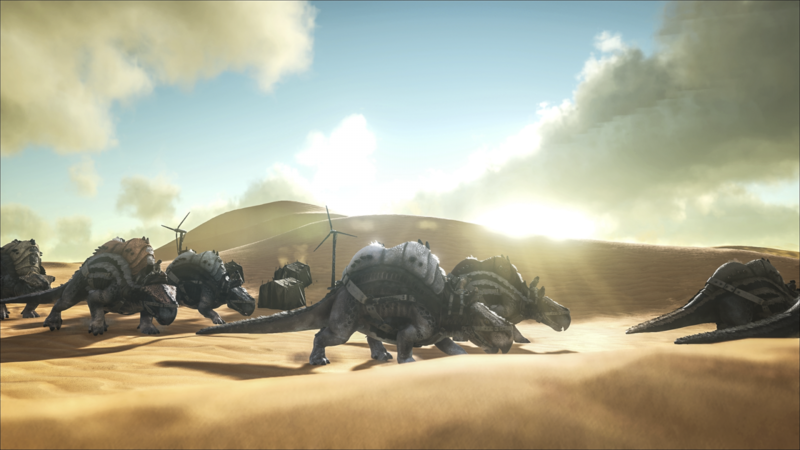 Studio Wildcard is proud to announce our first expansion pack, ARK: Scorched Earth. 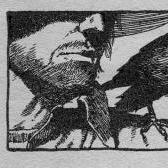 Scorched Earth is an completely new and different experience from The Island. Stranded naked, dehydrated and starving on a fiery, drought-ridden desert world, Survivors must immediately seek water, hunt for food, harvest new flora, craft new items, and build shelter from the extreme heat. 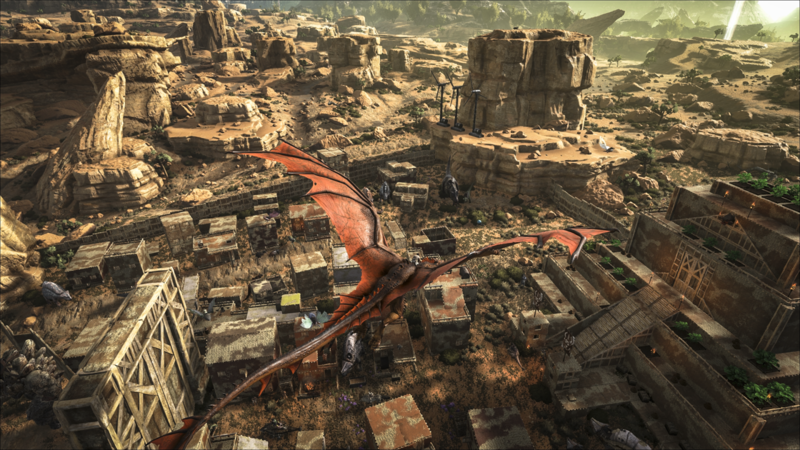 Scorched Earth is an entirely new map, composed of seven unique, desert themed biomes – dunes, high desert, mountains, canyons, badlands, oasis and the ever-dangerous dragon trench – each with their own aesthetics, resources & ecosystems, and littered with ruins, geysers, and intricate ancient cave systems. 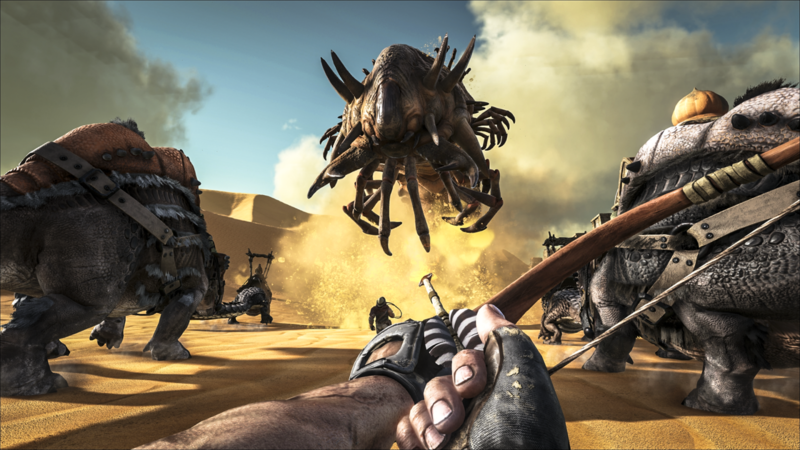 The desert’s biomes are filled with fantastical new creatures, many of which can be tamed. 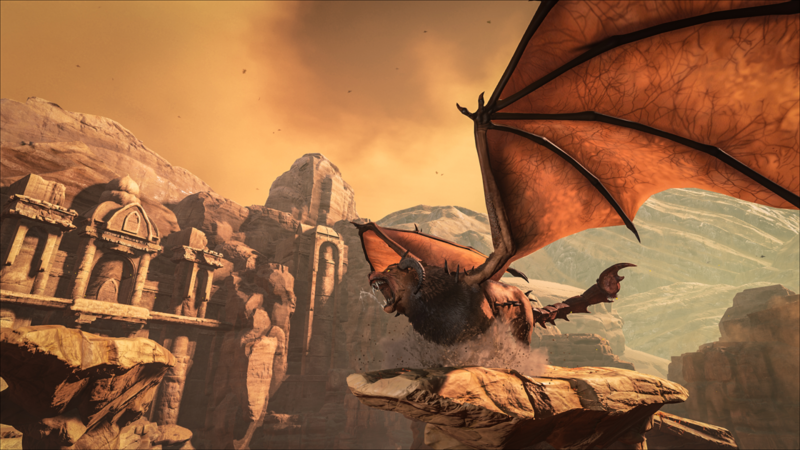 Lead a caravan of the camel-like Morellatops, or rain fire down on your enemies from the back of a Wyvern. Just mind your step in the vast desert, or you might attract a Death Worm! One of the easiest resources to obtain on The Island has now become arguably one of the most valuable resources on this new map: water. Players must re-learn what it means to survive and thrive in a harsh desert environment depleted of water resources. Discover over 50 new items to craft including new outfits and structures to protect from the heat, and new tools to help survive in the harsh environment. Carry temporary shelter with you using tents, employ whips, boomerangs and flamethrowers for ‘defense’, wind turbines to generate clean power, and water wells & oil refineries to harvest scarce resources, among many new mechanics! Prepare yourself for new weather experiences including dangerous electrical storms, blinding sand storms, befuddling heat stroke. Unleash the power of the Obelisks to come face-to-face with ARK’s fourth and deadliest boss creature to date – the ferocious Manticore! 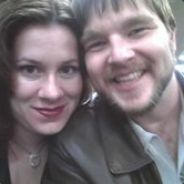 Scorched Earth utilizes a new feature called The Gateway, a cross-server ARK transfer. 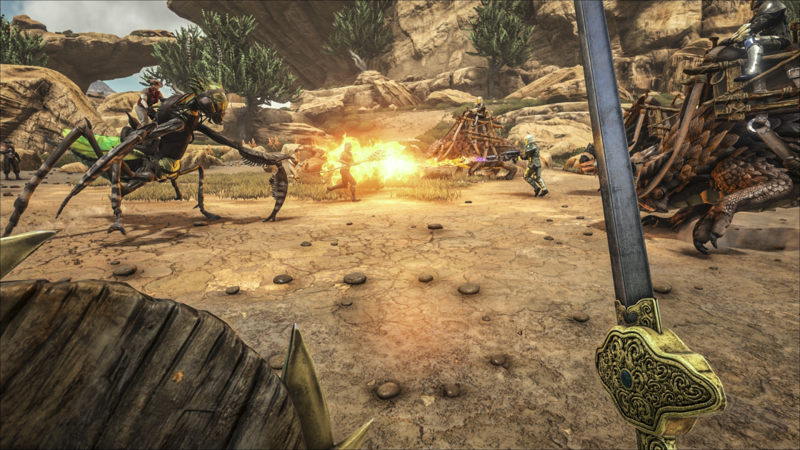 Survivors who manage to survive the harsh arid conditions can travel back and forth from the Scorched Earth map to the ARK: Survival Evolved main game, taking with them newly collected tools, weapons, and their newly tamed creatures to impress their friends and dazzle their combatants. 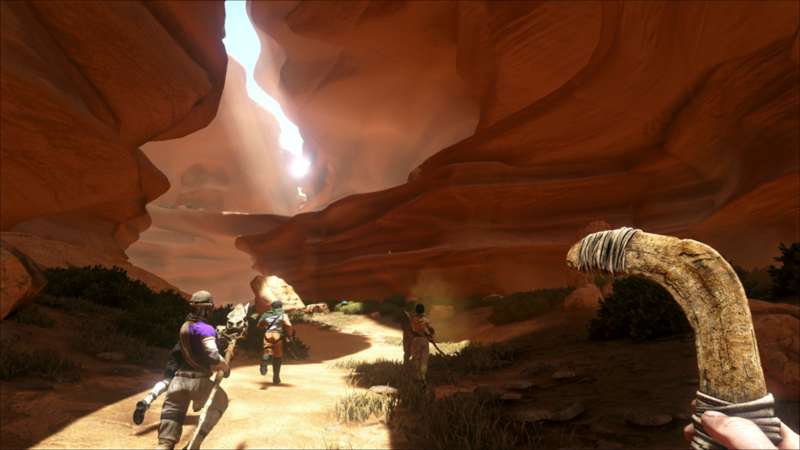 Scorched Earth is available starting today on Steam Early Access and Xbox One Game Preview. 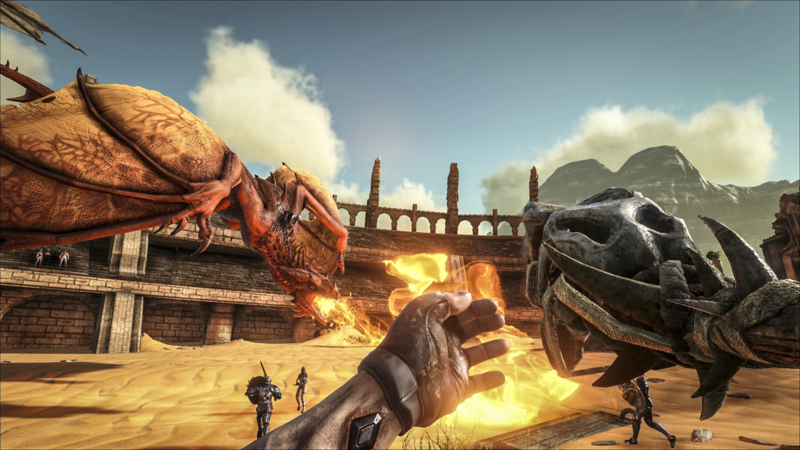 As Scorched Earth is an expansion, players already must own ARK: Survival Evolved in order to play. 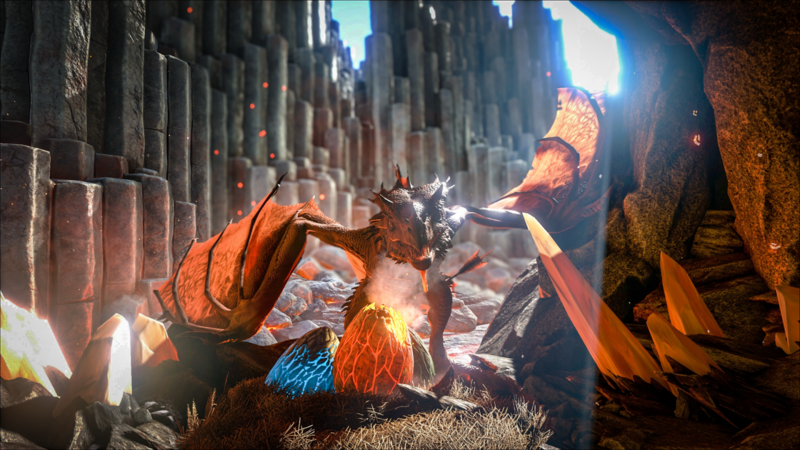 ARK: Survival Evolved is on sale this week at 40% off the retail price for both Steam and Xbox One so if you haven’t already picked it up, now is the perfect time to grab ARK: Survival Evolved and ARK: Scorched Earth! We will also be joined by popular streamers and content creators who will be showcasing the new expansion, as well as members of the development team. We look forward to seeing you there! 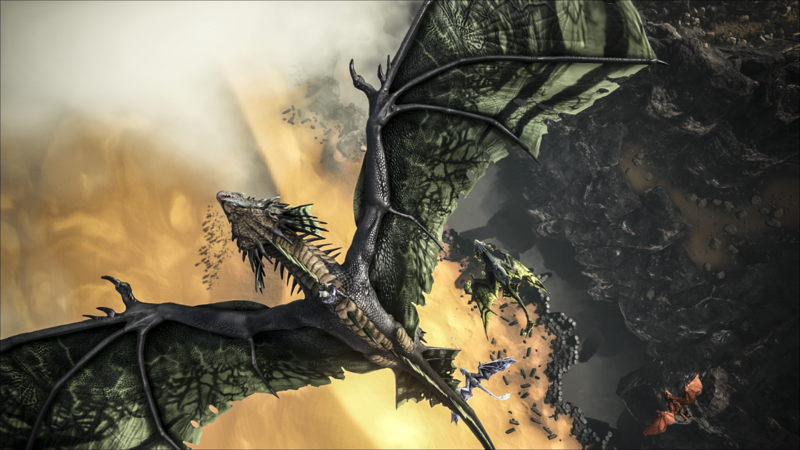 ARK: Survival Evolved and the Scorched Earth Expansion Pack now include support for NVIDIA Ansel -- a revolutionary new way to capture in-game shots. Compose a shots from any position, adjust with post-process filters, capture HDR images in high fidelity formats, and share the screenshots in 360 via a smartphone, PC or VR headset. 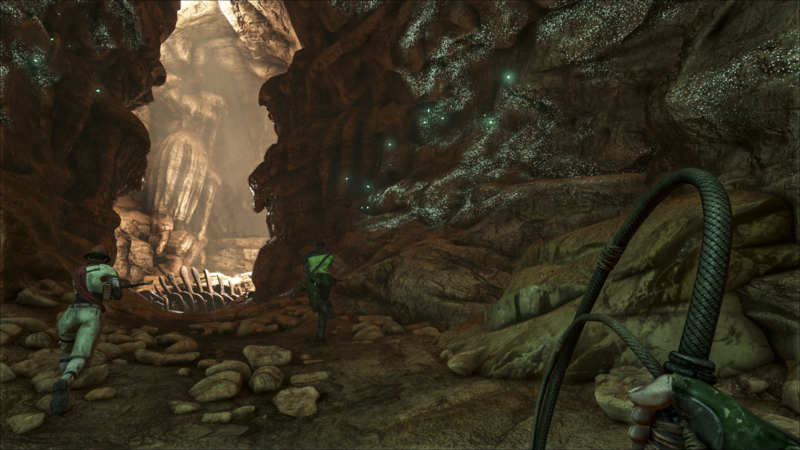 Learn more about these features in the Ansel Technology page and the NVIDIA blog. 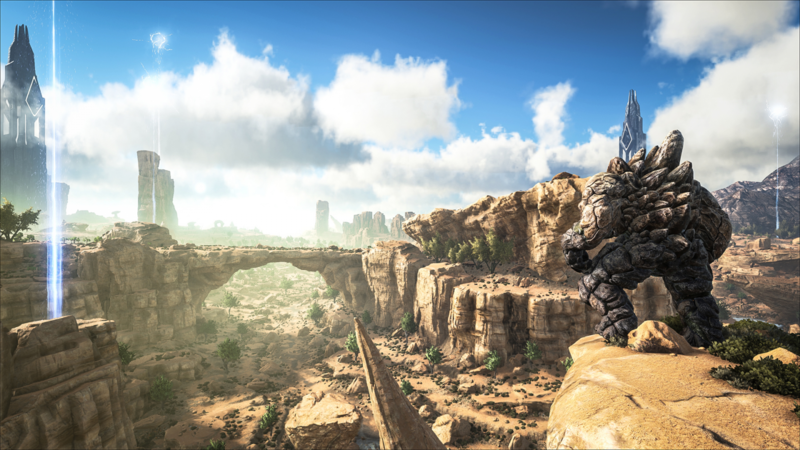 On top of the Scorched Earth content, Xbox One player will also be receive a new update that brings them up to speed with lots of the content already available on PC. The update will also include a HD resolution upgrade to fully support 720p gameplay with 1080p UI’s. 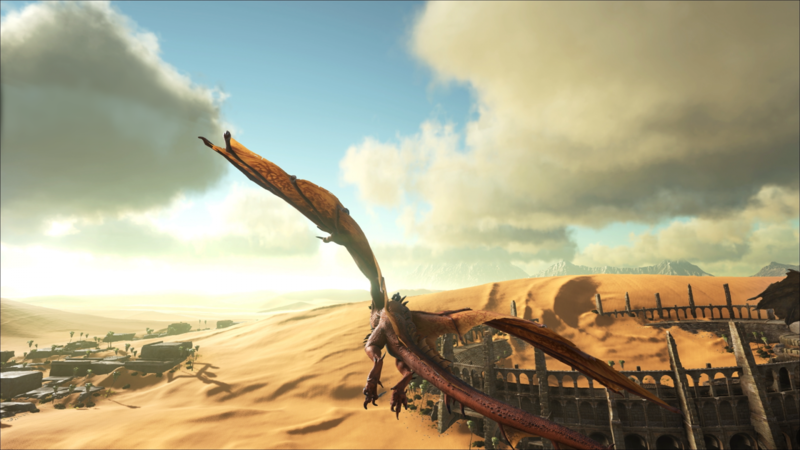 Primitive+ is now an official part of ARK: Survival Evolved on Xbox One, which features over 100 new items, weapons, structures, and survival mechanics oriented towards “primitive” style living -- effectively doubling the amount of content within ARK! Newly available as part of the ‘ARK Official Mods Program’ today, Primitive+ is a functionality mod playable on official ARK maps, challenging players to use weapons and tools only made of wood and stone, without the benefit of advanced metals to create weapons such as guns. 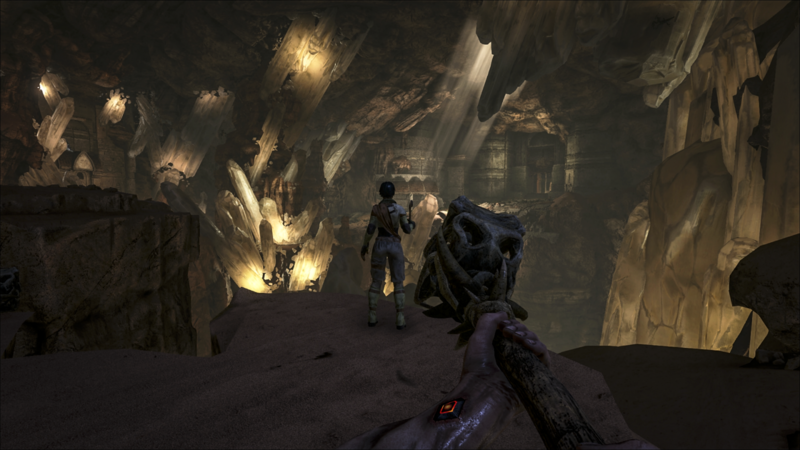 It's a whole new set of items and detailed mechanics focused on 'primitive' survival, which fits snugly in the world of ARK. 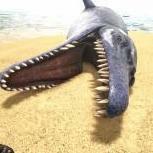 In addition, the versatile Pelagornis and the pack-minded Allosaurus, along with a new Fishing Rod and fishing mechanic, and a flurry of additional gameplay features have been added! - New Item: Fishing Rod + Fishing Mechanic! Be a pro fisherman as you apply varied bait, cast the line, wait for a fish to become ensnared, and then succeed at a mini-game to reel the fish and claim copious rewards! So the reveal was really cool, just disappointed we're getting an expansion pack that needs to be bought before the game is officially released. Seems backwards to me. 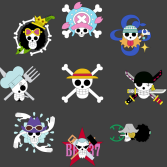 You should add this stuff after the original game is complete and officially released. Beyond excited! 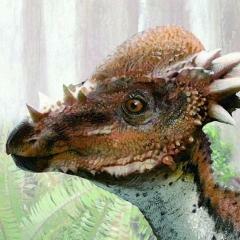 Wish some of the creatures were on the normal ARK but oh well. Based on what I read up above, you'll be able to transfer creatures back and forth as well as your character through the gateway system. I'd love this if it were a bit more realistic, they might as well add ridiculously oversized weapons and extravagant armor. so when my xbox updates ill have scorched earth? or just an announcement for future? I'm a bit confused. Oh no... Please dont cross Scorched earth and the main game. You just have begun to balance the game and now this. 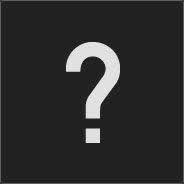 Will this content be available for modding use in the main dev kit or will it have its own separate kit like sotf? Can I buy stock in WC? My main takeaway from the article is that the new desert has more survival mechanics, i.e. water is scarce and weather that kills, and to me that is more realistic than the current maps. Well I would buy it but the only problem is, The game isnt released yet and you are putting out a paid dlc. A DLC that noone can join your game unless they bought it too! So to everyone wanting it that is hosting a server on pc DO NOT BUY AND PUT ON YOUR SERVER UNLESS YOU WANT YOUR POPULATION CUT HUGE! All I can say is the stuff in this will be modded in. Anunnaki has the wyverns just need to wait for the golems to be added. I'm confused. Is the expansion included for free in today's update? Why can't you communicate clearly? It sounds by the description on the store, that if you have the DLC you can travel there and bring back creatures to the regular ark map and "show off" to those who don't have it. 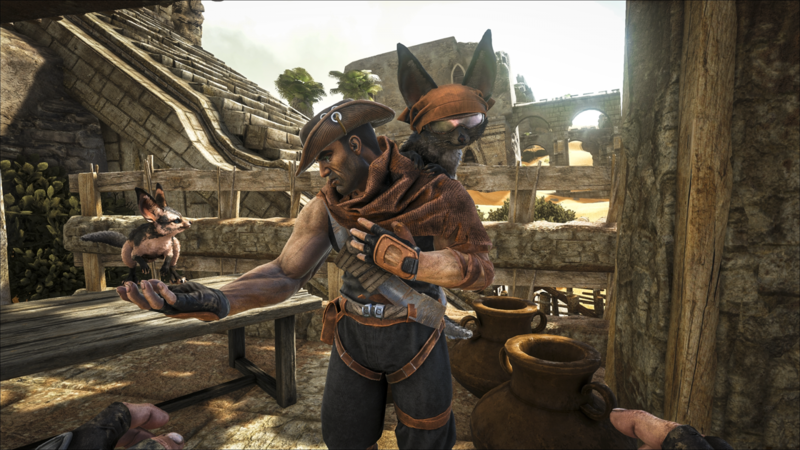 TRAVEL BETWEEN ARKS Survivors can take their character, favorite creatures and items between the Island and the new Desert ARKs, making their Island-dwelling friends jealous with all of the amazing new items, structures, creatures and secrets they find in the Desert. I'm confused. It the expansion included for free in today's update? Why can't you communicate clearly? Oh god. Hopefully this doesn't come into play with dedicated. They released an expansion for a game that we paid money for already. A game that has not yet officially released. A game that i have been told constantly since purchasing that it is in "alpha state" and will be finished. 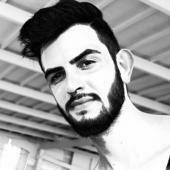 Im not happy. How about finishing and officially releasing the product people already paid for before you try to reach back into our wallets for more. 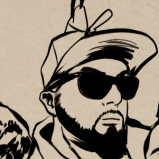 I may be done with Wildcard on principal alone. Outside of that, the release looks awesome. 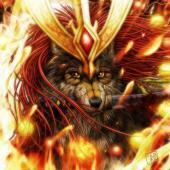 pve Friendly Server Cluster - Maximum Thrust - FRESH START!